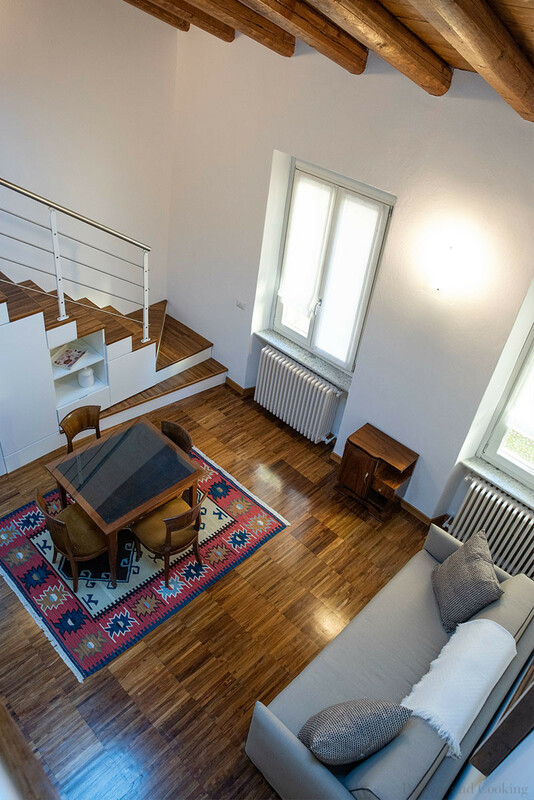 The cottage has been fully renovated by an American architect and divided in 3 independent units, combining the best of old and new to make you feel at home in a typical turn-of-the-century Italian house, but of course, with all the modern comforts! Upon request we can assist with organization of private transport to and from the airport, day trips to different cities or fashion outlets in Northern Italy or Switzerland with a private driver and guide, boat tours on a private and luxurious boat, biking tours with guide, cooking classes, wine tasting, food shopping at the market, restaurant suggestions and bookings. On one of the most important shopping streets of Como, Via Milano 116 – Via Cadorna 29 (double entry) and close to the main railway stations, Como Borghi and Como S. Giovanni. It is very quiet, though, because it is located in an internal courtyard. 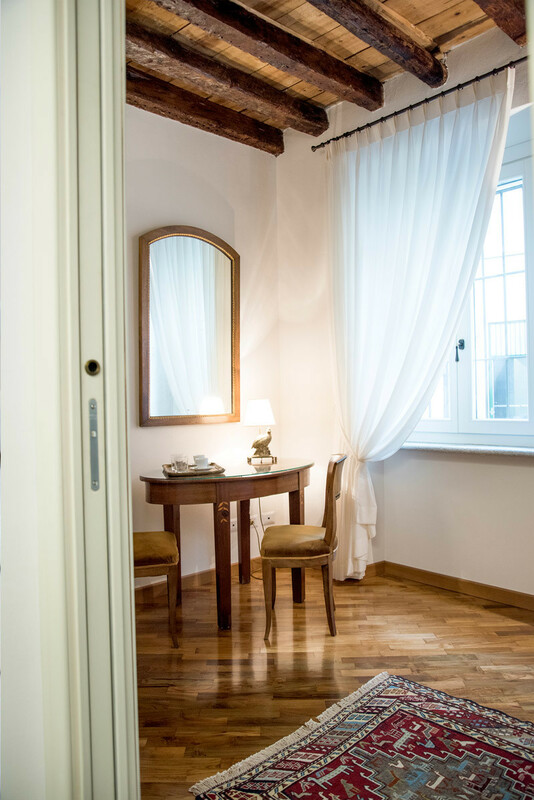 It is our guests’ favorite part of Como: close to the pedestrian area, the shopping district and reachable by car. The Romantic Residence is a two-level unit with about 80 sqm of floor area. Maximum four people. Loft29 is a two-level unit with about 55 sqm of floor area. Maximum 4 people. 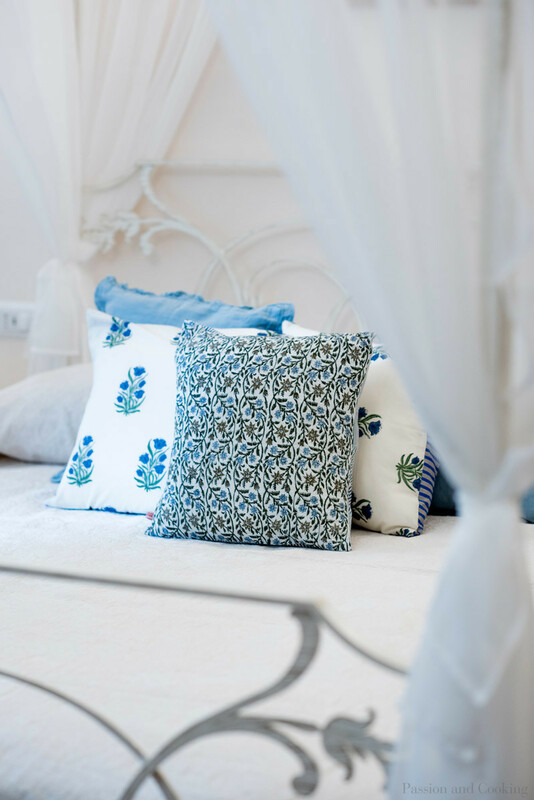 The Guest Room is a cozy hotel-style sleeping room with bath, about 20 sqm in size. Maximum 2 people.